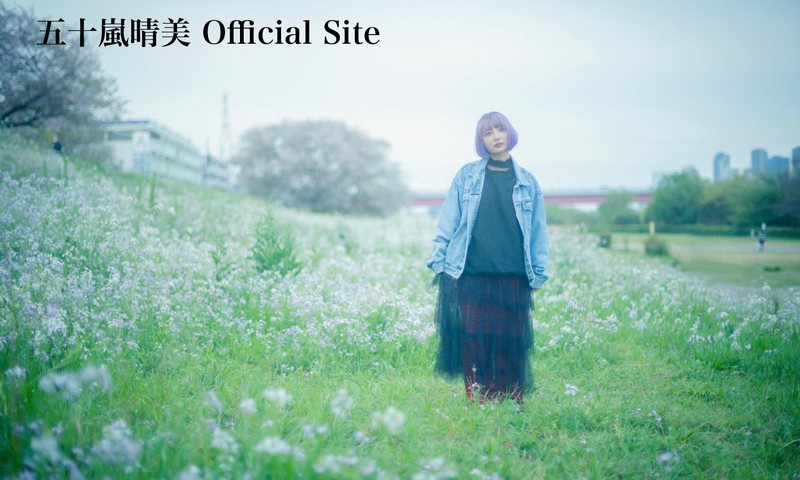 五十嵐晴美 Official Site » 2017/04/22(木) 1st ALBUM「 MY SOUL 」Release!! 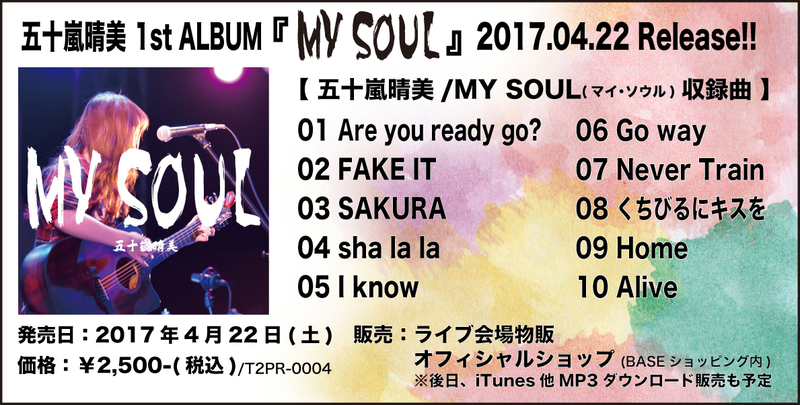 2017/04/22(木) 1st ALBUM「 MY SOUL 」Release! !